Did you know that the food you eat might have been exposed to radiation. 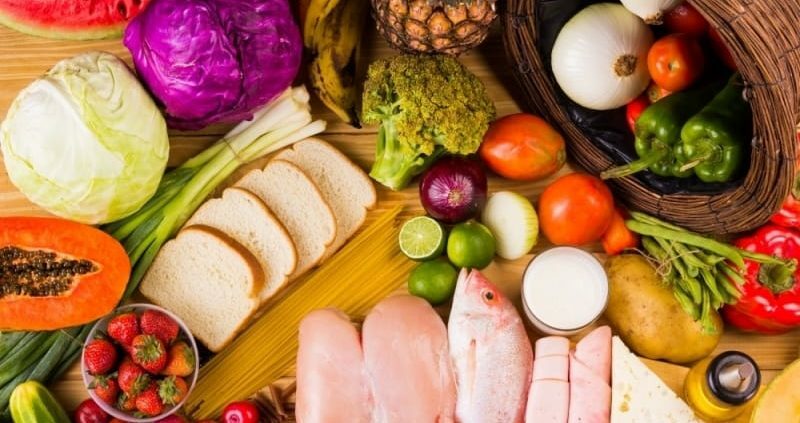 This type of food can create a lot of health issues. There is no sincere love for the human than the love for food. You can not think well, sleep well or live well if you have not dined well. Food is just like fuel to your body. 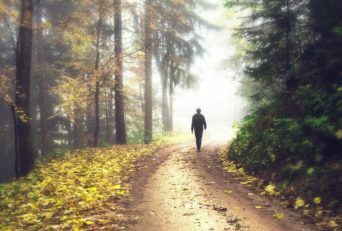 How pure it is, the healthy you are. Your diet is just like as your bank account also. Good and safe food choices are good and safe investments for your healthy life. We are here to discuss the foods we are taking on daily basis are exposed to radiation. Let’s 1st be aware that what is the meaning of foods exposed to radiation. Because most of you are unaware that you are taking lots of food every day which is exposed to radiation. Even those foods are our necessities of daily life. When any food exposed to radiation, it is called as Food Irradiation or Irradiated food. Food Irradiation is a process used to preserve food, prevent the spread of invasive pests, and delay of sprouting or ripening. This process involves the controlled application of energy from ionizing radiations such as gamma rays, electrons, and x-rays for food preservation. It also eliminates the microorganisms which cause disease in foods. 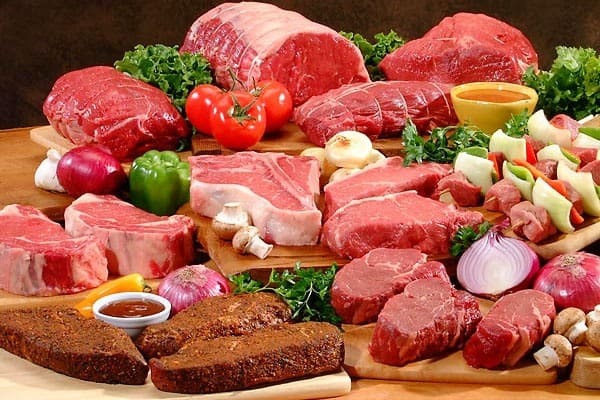 Irradiation reduces spoilage, bacteria, insects, and parasites in foods. There are varieties of foods you eat every day, from breakfast to dinner. A Large portion of our most nutritious food comes from fruits and vegetables. We use spices to cook varieties of foods which also supplies nutrition to us. From dairy to poultry all the products are full of nutrients and helps us to stay healthy. But ever have you thought that, are these foods safe? Are they free from irradiation? Are they free from pesticides and chemicals? No, not at all. Most of our foods are exposed to radiation. Most of them we bought from market and grocery have the less quantity of several key nutrients due to irradiation. 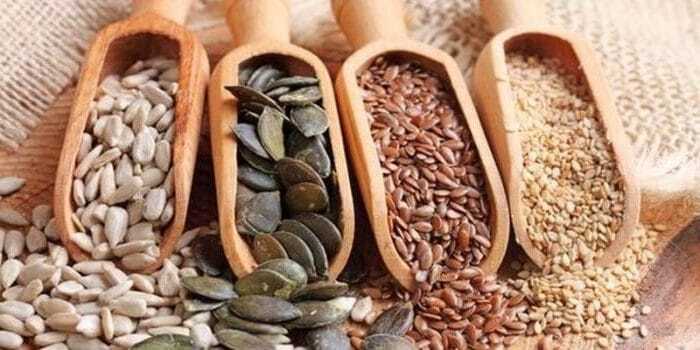 The nutrients are, Vitamin E, Thiamin Riboflavin, Pyridoxine, Vitamin B12, etc. Let’s know about some irradiated foods we eat every day and why they need to be irradiated. 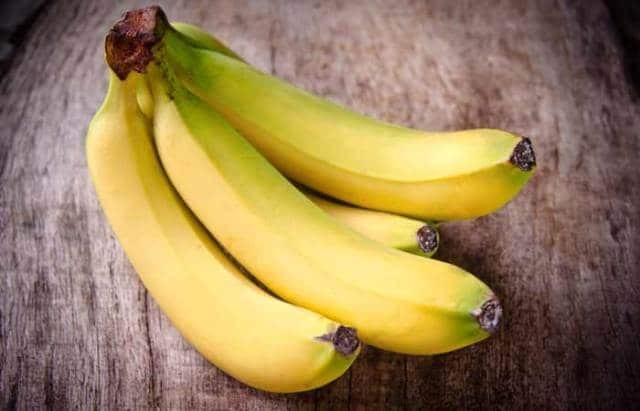 Banana is a favourite fruit for lots of you due to its delicious taste and texture. From kids to adults, all love to eat this tasty fruit. Though it is highly rich in potassium, doctors also recommend some take banana regularly. But you will be shocked to know that it is the most irradiated food we take. Due to the presence of potassium in a high amount, it ripens and spoils in a very short period. The work of irradiation is, to delay the ripening and spoiling process. So bananas need to be exposed to radiation. It is the most common tropical fruit cultivated and enjoyed in many tropical and subtropical regions. They also thrive well in both humid and dry climates. 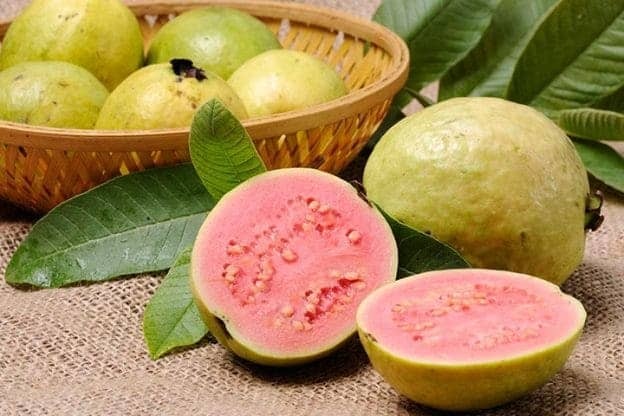 But 49.7% of guava are exposed to radiation we eat. Because it needs to be irradiated to keep it firm, and free from worms and pests. It can only withstand a few degrees if frost. So to store it for a long time it is necessary to be exposed to radiation. Mango is known as “The king of fruits.“ But this king is infested with third into larvae. 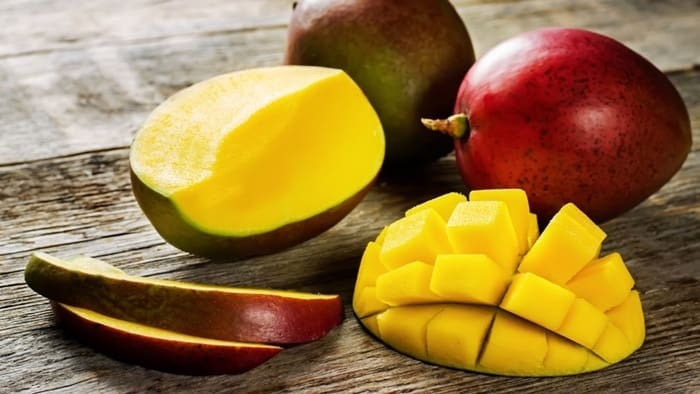 Due to its sweetness, Mango welcomes bacteria and parasites to live in it. 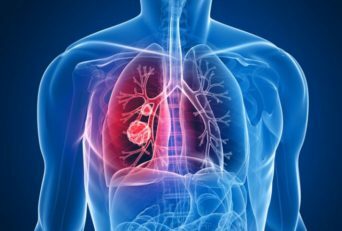 Therefore, to kill the sterling insects, bacteria, microorganisms, and other pathogens it needs to be irradiated. 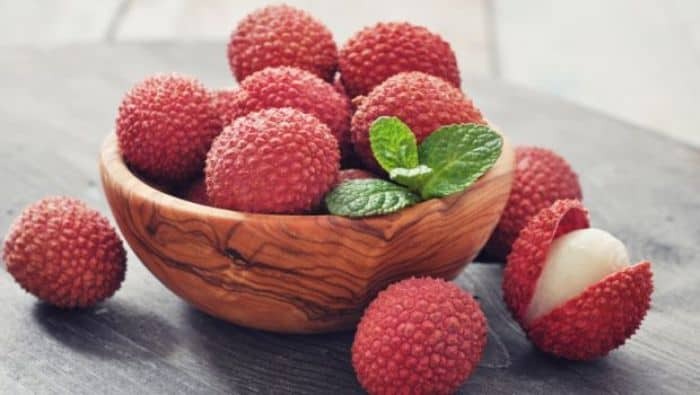 Lychee is another delicious fruit loved by almost all of you. The exporting rate of Lychee is also high. But it gets spoiled and degraded quickly under sunlight. Therefore, to store these fruits for international supplying, they need quarantine treatment for eradication of exotic pests, insects, and flies. 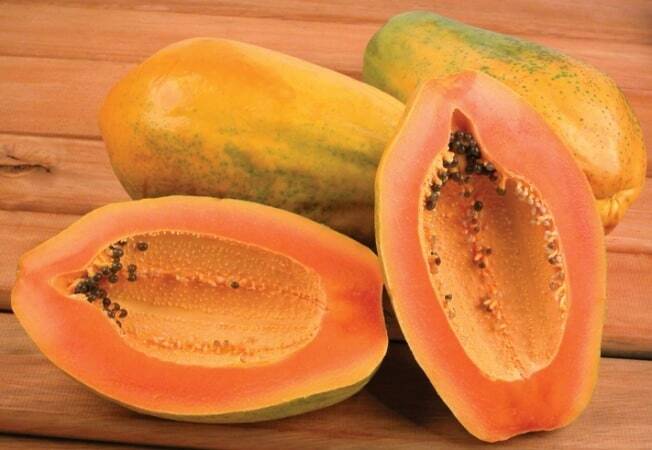 Papaya is beneficial for the functioning of several organs in human body. It is also known as “superfood for the skins.” But it has a short lifespan to storage. It gets ripen very quickly and gets spoiled too. So irradiation is a must for this fruit if you need to store it. Radiation processing helps to reduce its microbial load to delay ripening. 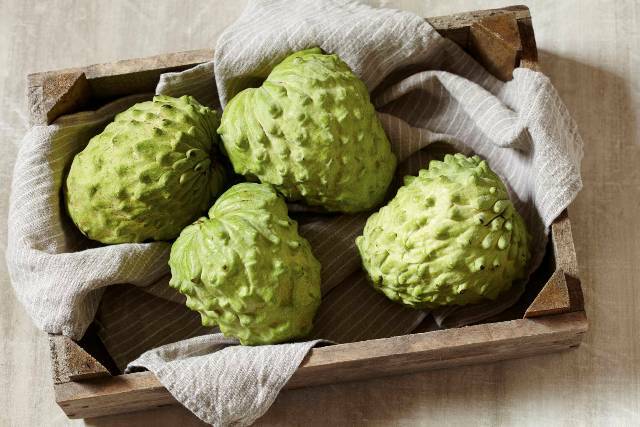 Custard Apples are sweet, delicious, and mostly eaten by lots of people. But they become degraded due to these qualities. So they require a fruit fly disinfestation treatment to increase their quality, lifespan, and storage–life stimulating to an international supply chain. Breadfruits and jackfruits need to be exposed to radiation to keep themselves free from the spirally white fly, inornate scale, and red wax scale. They need both pre-harvest and post-harvest irradiation to keep them free from a fungicidal dip. 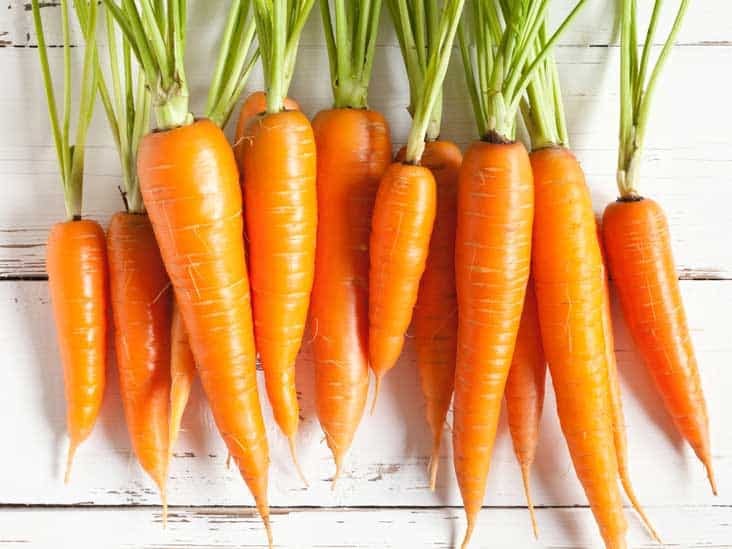 Carrot is a root fruit and gets sprouted very soon when it comes in contact with air and water. To pack this for a long time and to store, it needs preservation. To preserve it for a long period it must be exposed to radiation. Lima beans are also known as water beans. The qualities of these beans are quite same as bananas. They contain a high level of potassium as well as a little bit of radium too. Though it is difficult to get them organic, children should avoid to take it if it is packed and stored previously. To keep these beans safe and to keep their nutrients remain, these Lima Beans need to be irradiated and preserved. As bananas, sweet potatoes also contain the high level of potassium. 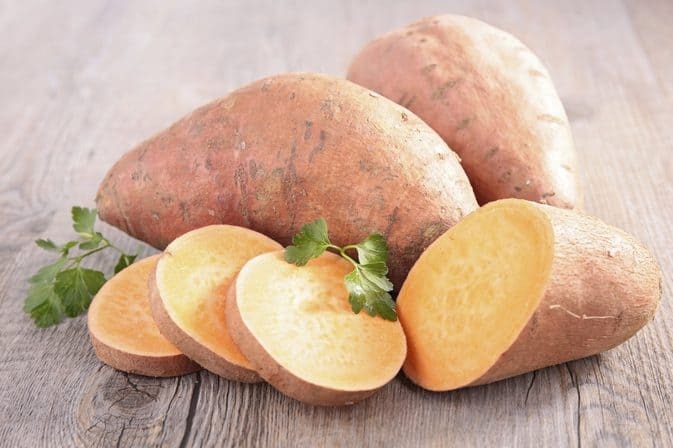 Each sweet potato contains 694mg of potassium in it. As a root food, they get sprouted very soon. So, to prevent them from sprouting, sweet potatoes need to be irradiated. Each beet contains a pack of 694mg of potassium. The green part of this vegetable is the most nutrient part of the plant. They need to be protected from contamination of bacteria which helps to spoil them in a short period. Therefore they need to be irradiated to delay spoilage. Potato is a root food. It gets germinated very soon in contact with air and water. It contains 350mg of potassium in each. 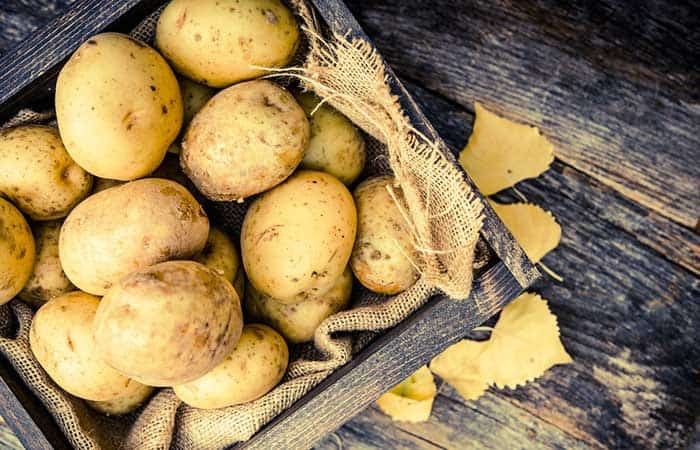 To store potatoes for a long period they need irradiation. Potatoes are also available in the market as chips and french fries which need to be exposed to radiation for storage. The shelf–life, microbiological, and chemical qualities of capsicum are subjected to radiation. 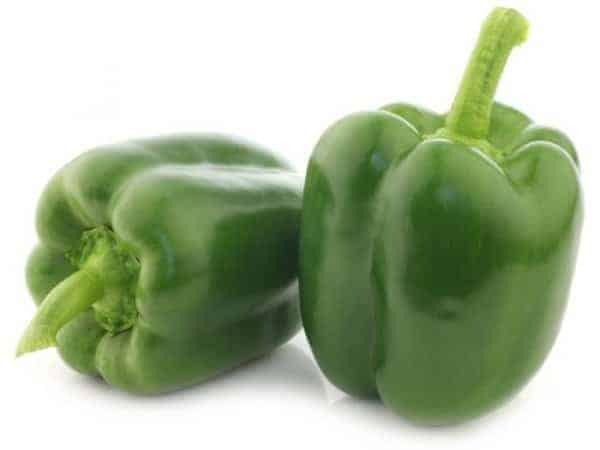 The irradiation improves the pure quality and storage of capsicum. Brazil nuts contain 660mg of potassium in 100 grams. If we take it fresh, it will supply high levels of selenium and other minerals to us. But potassium and radium are the hurdles for a long storage of these nuts and need to be irradiated. Both the Lettuce and Spinach are our favourite ingredients for salads and sandwiches. Both are high in vitamin A & K. They also provide many minerals to our body. But these leafy greens get spoiled very soon due to lots of contaminated bacteria. To eliminate and delay the spoiling of these leaves, need to be irradiated. So it is best to try to eat them as organic and fresh. Eggs and bird–meat come under poultry products such as chicken, pigeon, emu, the domestic duck, domestic geese, etc. These products need to be irradiated to control or kill foodborne pathogens in them. Poultry products become contaminated by bacteria during handling, processing, marketing or storage, which make them more prone to spoil. Irradiation is necessary for fishes for their self-life, microflora, and sensory or physical properties. 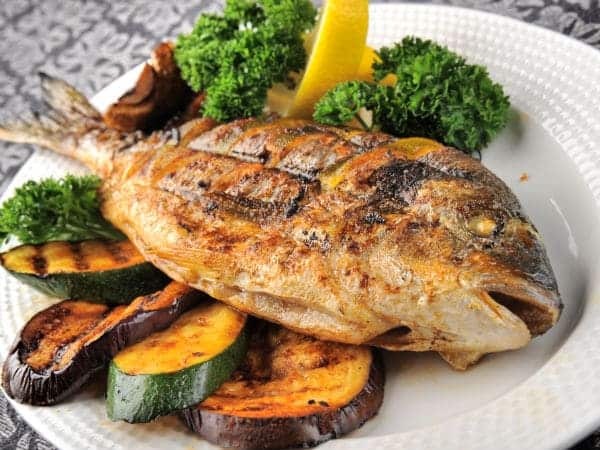 The fishes come in irradiation category are shellfish, molluscs, albacore tuna, mackerel, prawn, and salmon. Irradiation kills the pathogenic microorganisms and parasites in fish to give the more storage life and for an international supply too. Irradiation helps to improve the quality and safety of sun-dried fishes. The process reduces the risk of pathogens and destroys the spoilage agents like bacteria, insects, parasites, moulds, and yeast. The date palms are mostly grown in hot regions. 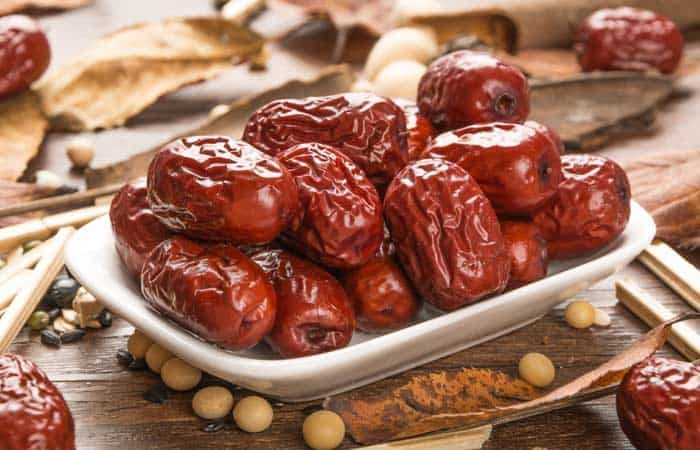 Therefore, the shelf-life extension is the main issue of Dates. They generate bacteria in them within a short period, if not stored properly. So it becomes essential to irradiate the Dates, and the irradiation provides a safe method to handle this problem. Seeds are tiny objects to big lives. They get sprouted or germinated in contact with air and water as per their nature. But they have to be stored for their season to come without germinating. To expose to radiation is a must for them for their extended storage. Herbs and spices are exposed to radiation for microbial disinfection. They need to be sanitized through this process. While drying in open, they get contaminated by pathogenic bacteria. Therefore, it becomes necessary to get them exposed to radiation to extend their shelf-life and to keep their aroma and colour unchanged. Honey is a necessity for all of us. 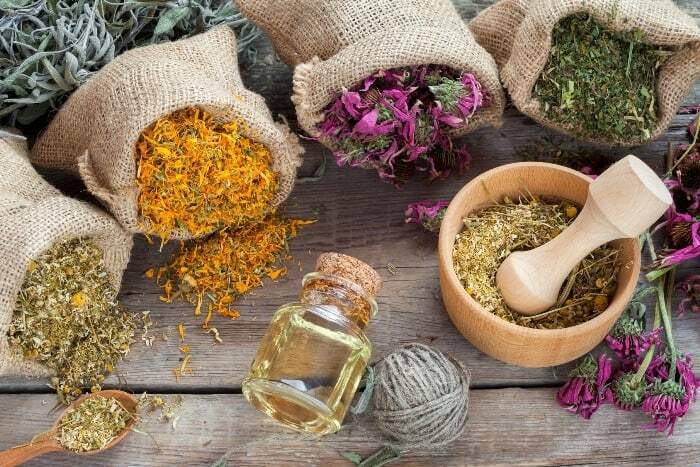 We can take it as food or use it for beauty treatment. It is rich in protein, mineral, vitamin, organic acids, and polyphenols. But it becomes spoiled within limited times and needs to be exposed to radiation. 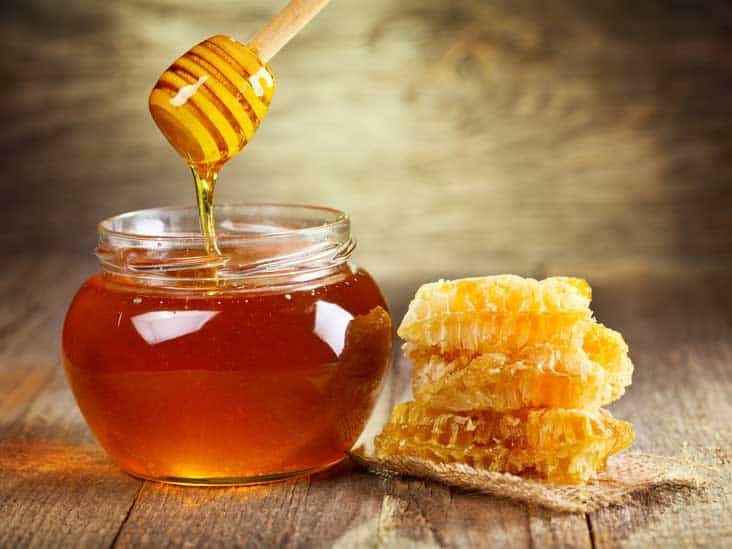 Irradiation protects honey from insects and microbial contamination during storage. Milk is the everyday need for all of us. We use it to drink, to cook various foods and for medicinal uses too. But this holy drink is also not free from irradiation. It needs to be irradiated not to turn it sour when to store. 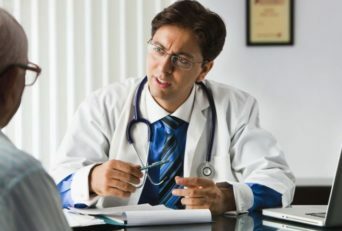 It is necessary to reduce the number of pathogens as they are unlikely to cause diseases. In spite of irradiation, the life-span of milk has a limitation of only some hours. So, it is advisable to use the pasteurized milk before the expiry date. It is always advisable to eat fresh tomatoes. But we are very familiar with the tomato pastes and purees which need strong irradiation to preserve. To store it for a long time irradiation is a must. Unfortunately, drinking water, which is the main source of human life is not free from exposure to radiation. It is necessary to keep the water safe from contamination. Because drinking-water is not pure H2O. So they need proper storage. The water available in bottles and pouches is exposed to radiation. Irradiation is good for the health of foods to restore but somewhere harmful to the human health. Though it is not possible to avoid the irradiated foods in our daily life, we should try to get them organic and fresh. Is It Ok To Drink Beer After Exercise? How To Prevent Muscle Cramps During Exercise ? Is It Necessary To Wear Tight Underwear During Workout? 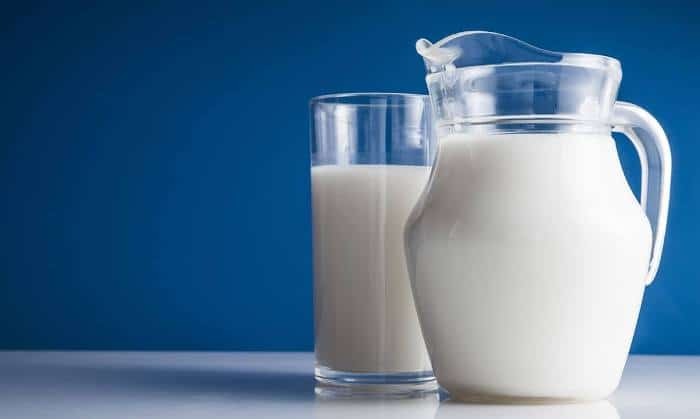 Does Drinking Milk Make You Grow Taller And Faster?